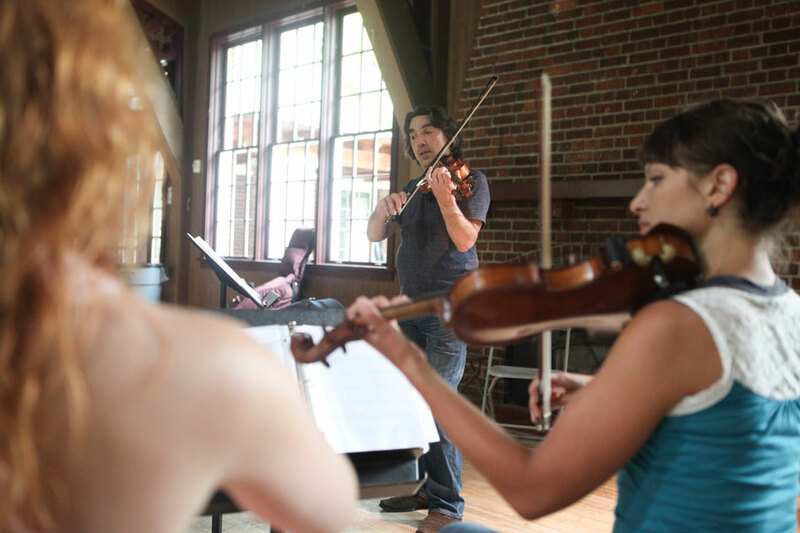 Tango ensemble Astillero, led by pianist Julián Peralta, performing live with students in the Reed Orchestra. When the soundcheck wrapped up and the doors swung open, hundreds of excited music lovers swarmed inside, packing Kaul Auditorium for a once in a lifetime opportunity. 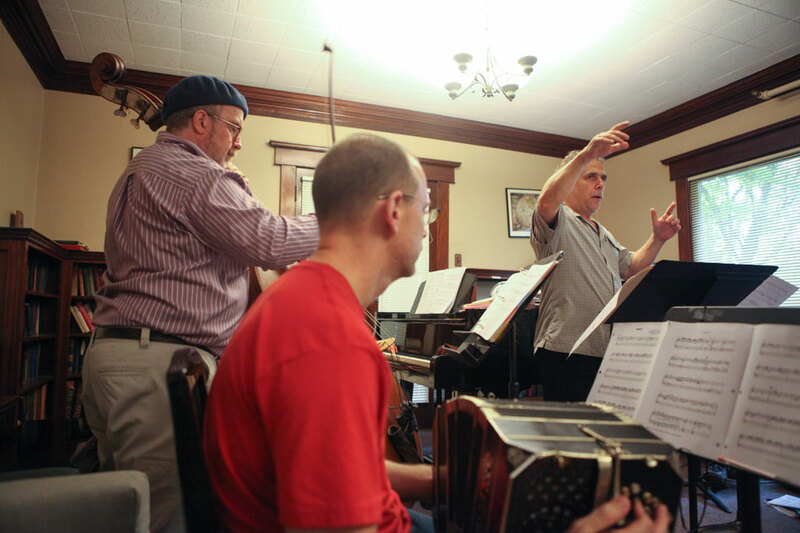 Astillero, a highly influential band on the cutting edge of Argentina’s contemporary tango vanguard, spent a week at Reed visiting classes and rehearsing with the student orchestra, culminating in a performance of Soundtrack Buenos Aires on February 20. 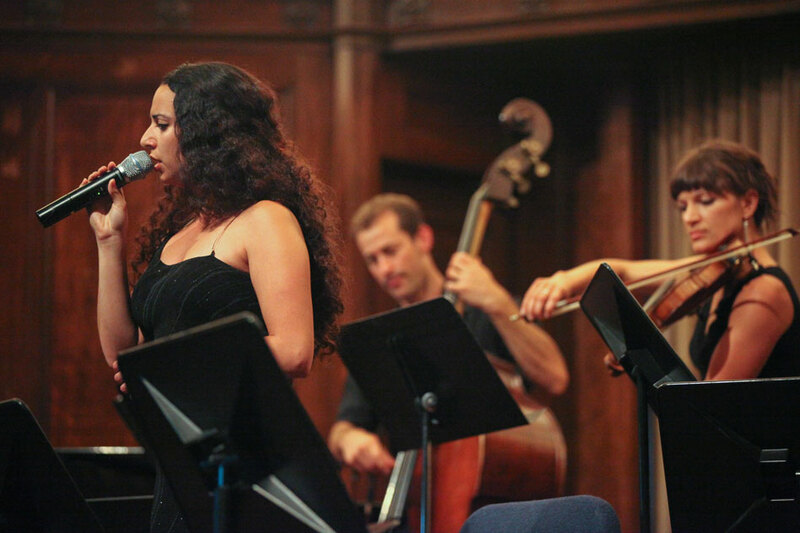 Led by pianist Julián Peralta, the band spent the evening alternately bantering with the audience in Spanish and delivering their revolutionary original music – urgent, aggressive, and bursting with rhythmic energy. By the end of the concert, the crowd was on their feet, cheering and shouting for more. Astillero’s visit to Reed was co-sponsored by the departments of music, Spanish, political science, the office of the dean of the faculty, and the office of institutional diversity, and was made possible by donations from Christine Green, John Clark, Elizabeth Barringer, and James Richardson Clark ’14. 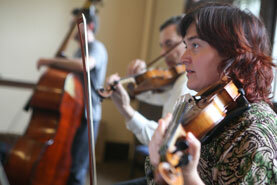 The event was presented by Tango for Musicians, North America’s leading tango workshop for musicians. 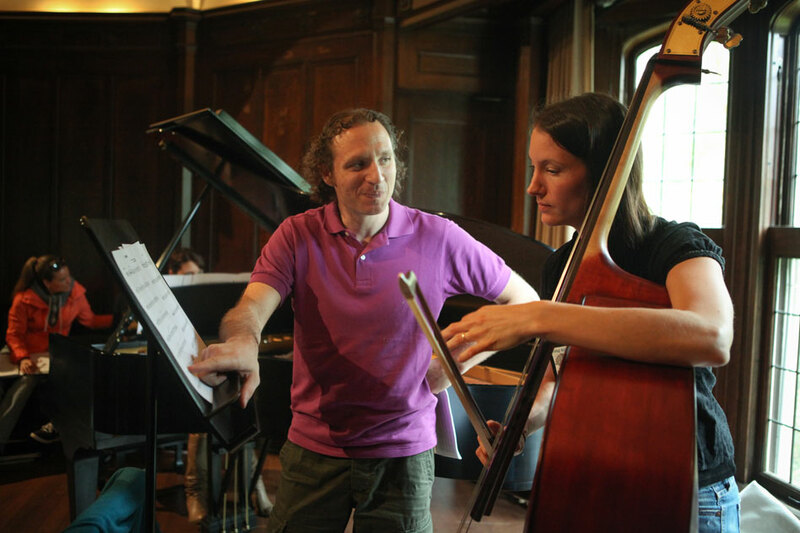 Led by Prof. Morgan Luker [2010-present], the workshop takes place at Reed each June and attracts musicians from across the globe. It now boasts an artistic faculty coming directly from Buenos Aires that includes some of the most outstanding tango musicians and educators active today. 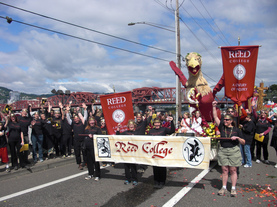 The undeniable curb appeal of Reed’s new Performing Arts Building (PAB) earned it a thumbs-up in the American Institute of Architects (AIA) Portland awards for design excellence. 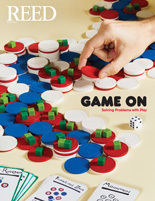 The PAB won first place in the People’s Choice Award in the Portland AIA’s annual competition, open to firms, members, and associate members throughout Oregon. 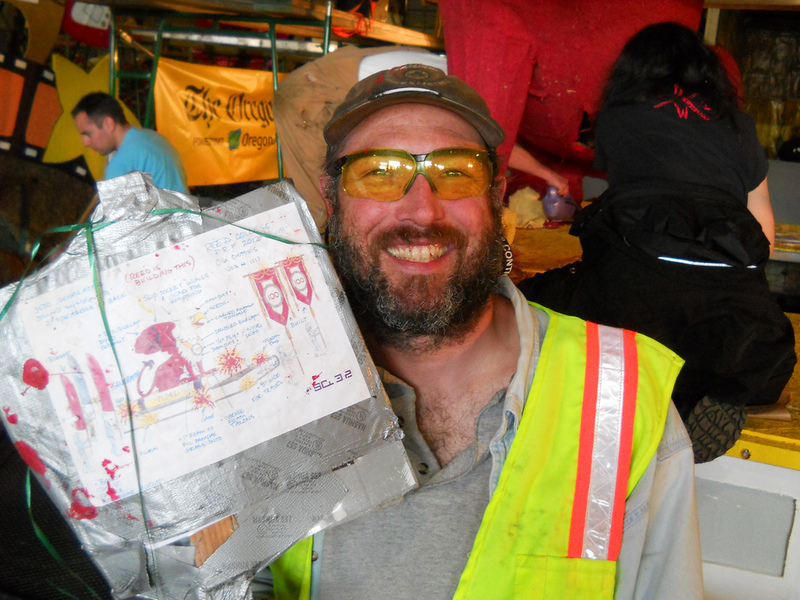 The public was invited to participate by voting on their favorite of the 68 entries displayed on presentation boards for more than two weeks in the rotunda of the Pioneer Place shopping mall in downtown Portland. More than a thousand people cast their votes by going to a website or scanning a QR code. Reed’s performing arts just got an 80,000 square-foot, glass-paned, light-filled, no-holds-barred, swanky new home. 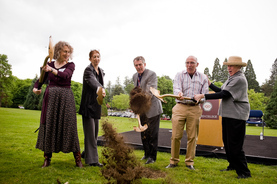 Years in the making, the Performing Arts Building is finally ready to take center stage. Classes are already being held in the building and its myriad rooms and performance spaces are beginning to hum. The building opened Friday, September 20, amid pomp and circumstance, shiny red ribbons, and several gargantuan pairs of scissors. The ceremony began with Blast!, a fanfayre for trumpet and synthesizer, composed by Prof. David Schiff [music 1980–]. Then, standing on the grand staircase that graces the atrium, President John Kroger welcomed students, faculty, staff, alumni, and guests, giving thanks to the many people who ushered the building into reality. 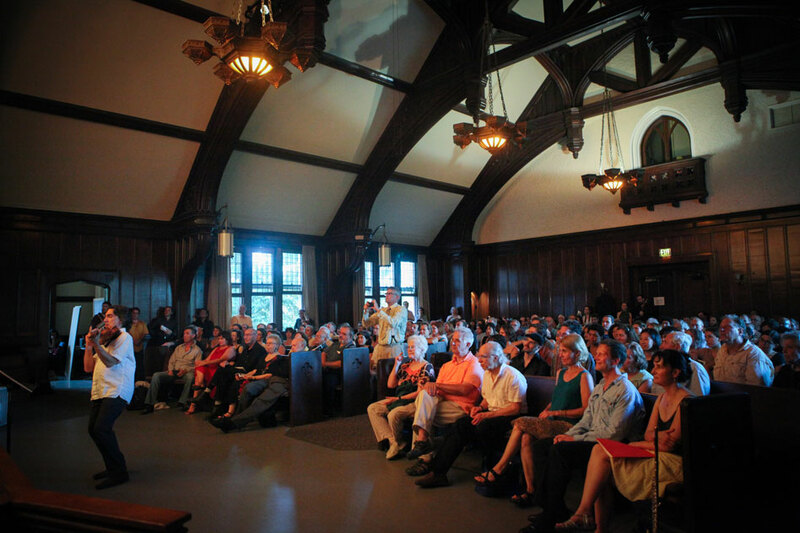 Fanning themselves with their programs in a standing-room-only Eliot Hall chapel, the audience was transported straight to the barrios of Buenos Aires as the violins, basses, bandoneones and piano plunged into a sultry tango beat. 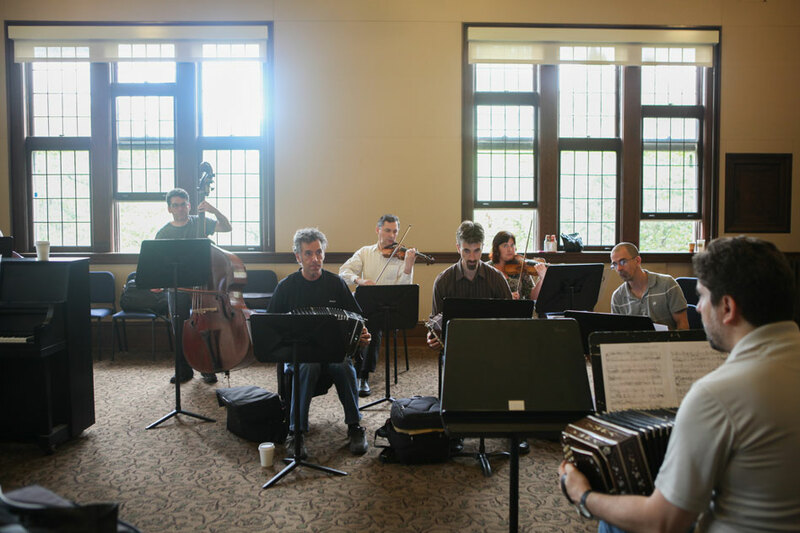 The nine players kicked off the grand finale of the Reed College Tango Music Institute, held June 23-30, 2013. 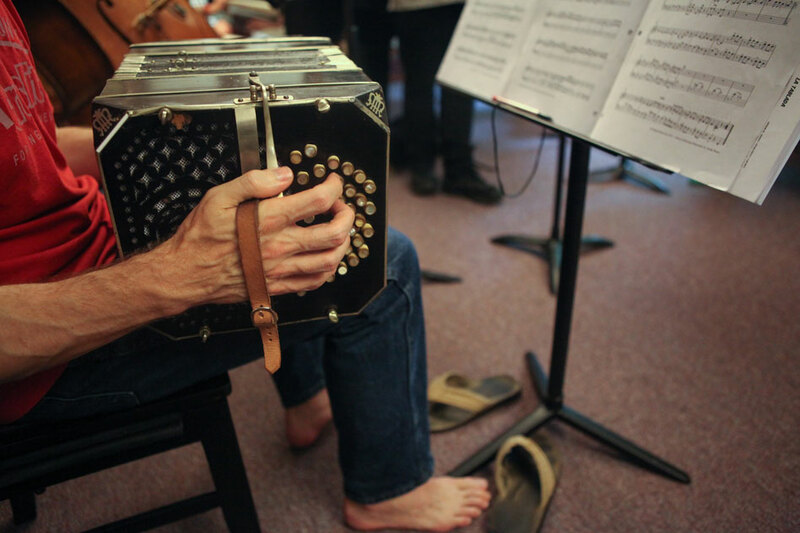 For the next two hours, 53 musicians of varying experience and combinations showcased what they’d learned that week under the tutelage of four of the world’s preeminent tango musicians. 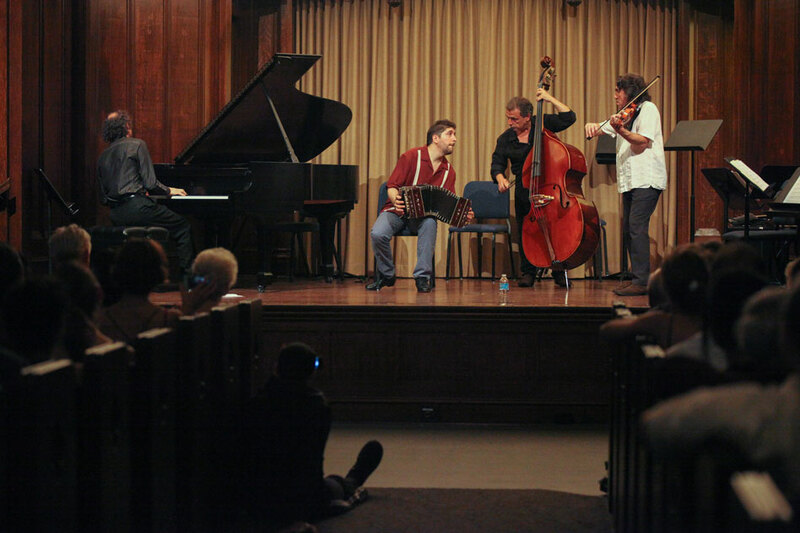 Bassist Pablo Aslan, pianist Octavio Brunetti, and bandoneonist Julian Hasse, all Argentine-born, and U.S. violinist Nick Danielson capped the evening with a couple of virtuosic romps that lifted the applauding crowd to its feet, stomping for an encore. 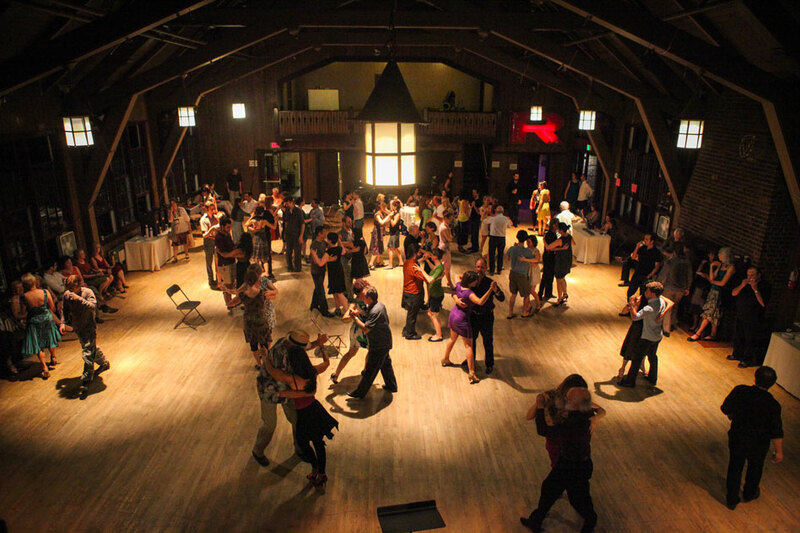 Many in the crowd refused to sit back down until they’d tangoed well past midnight at the milonga that followed in Student Union, led by Alex Krebs ’99. 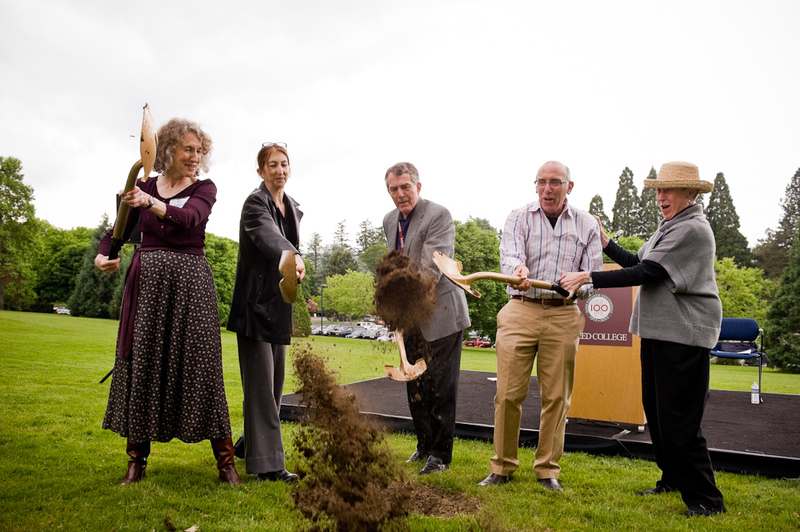 President Colin Diver and several professors broke ground for Reed's new $28 million performing arts building before a crowd of alumni celebrating Centennial Reunions last week.